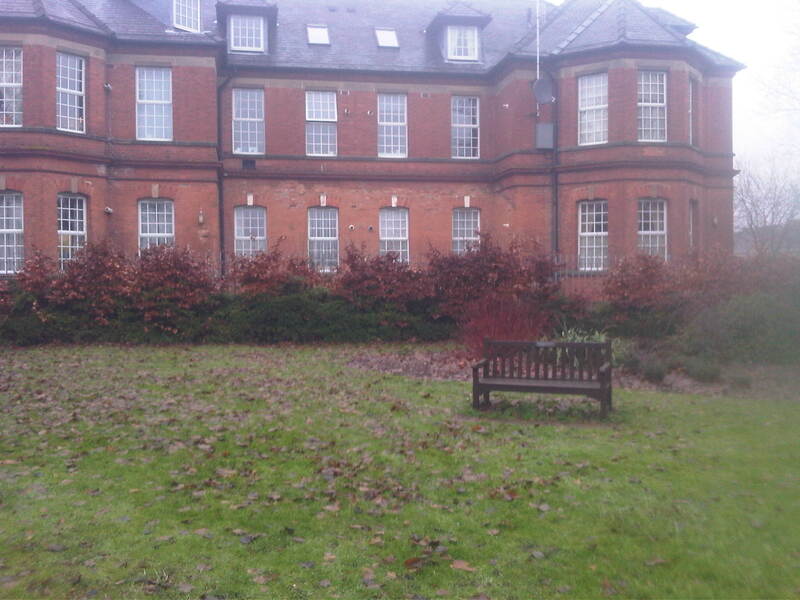 Pupil Nurse Emma Bowring | People | Out of Sight, Out of Mind? 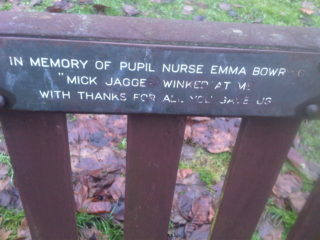 A friend of mine pointed out this intriguing inscription on one of the benches in Highfield Park. I’d love to find out what story lies behind Pupil Nurse Emma Bowring and how this affected her colleagues and patients at the hospital. Does anyone remember Emma or know more about her encounter with The Rolling Stone? 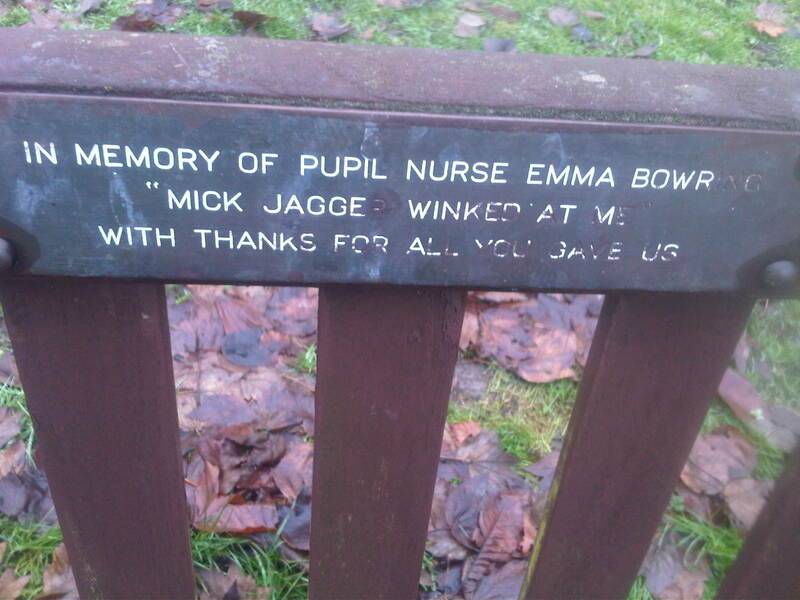 I remember Emma from when she worked at Newcastle rvi. I’d had a blow on the head. It broke my heart to read about her back then.